Another chance to buy the popular colorway. 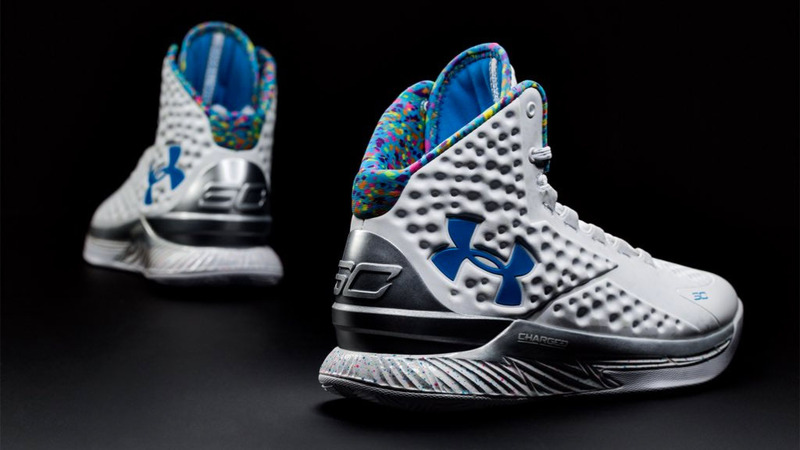 If the "Splash Party" Under Armour Curry One was on your radar, but the champ pack proved to be too costly or elusive, opportunity knocks once again. 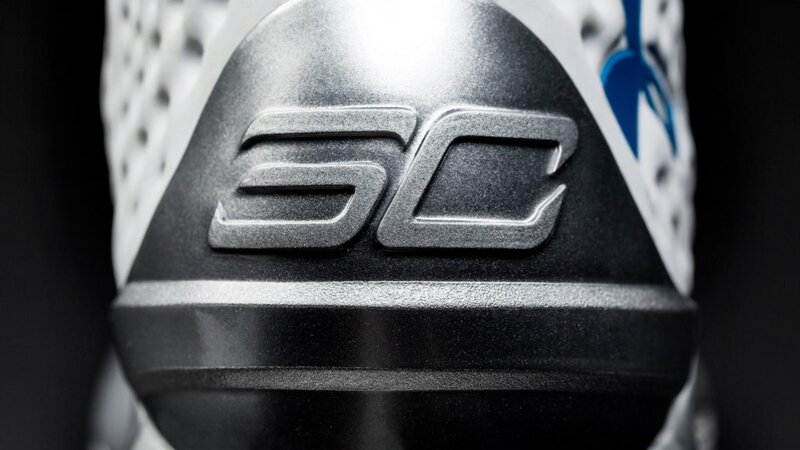 Under Armour will release the colorway, celebrating Stephen Curry's 27th birthday, by itself later this week. 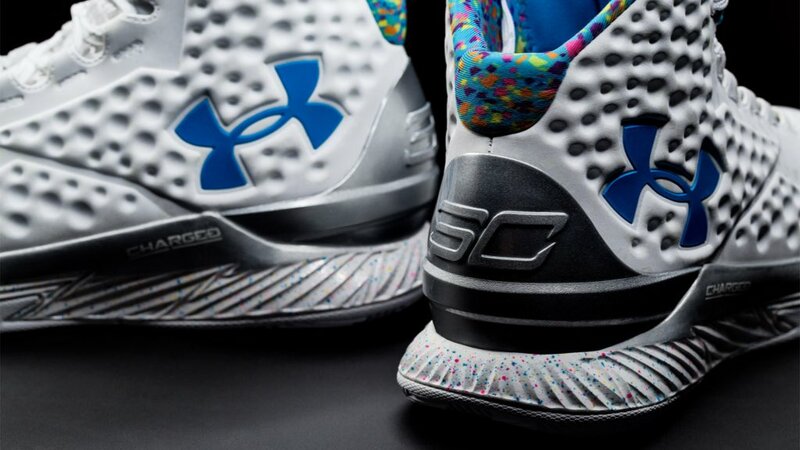 Curry wore the shoe on his birthday back in March. 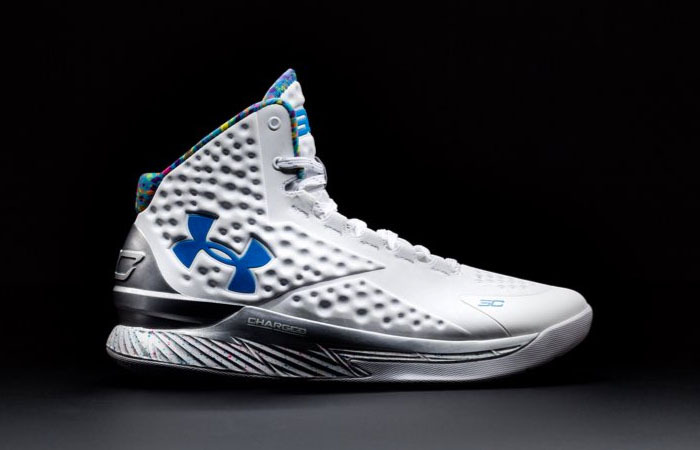 Expect a release at underarmour.com and other select retailers this Tuesday, Nov. 3.